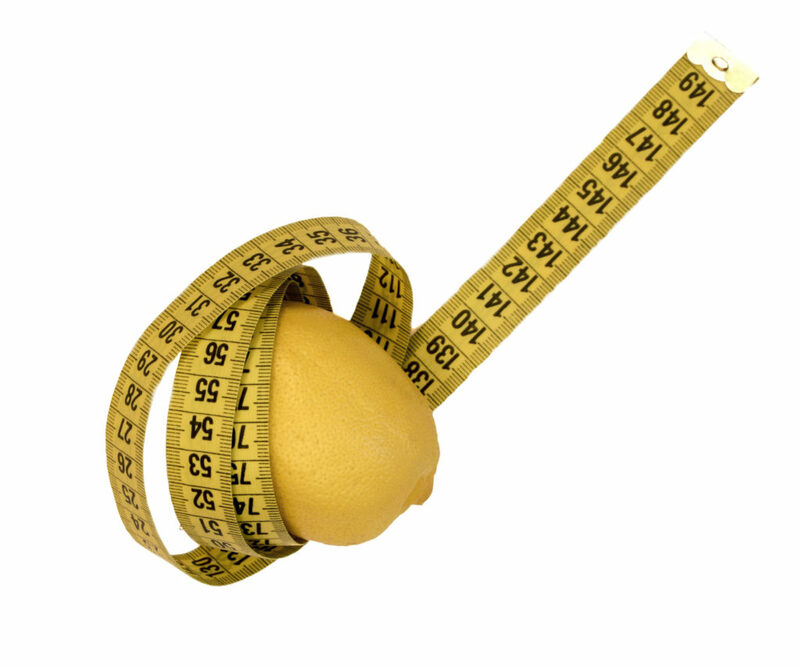 Why Fat to Energy LemonAid®? Fat to Energy LemonAid® is a unique combination of L-Carnitine tartrate (a natural fat-burner) and D-Ribose powder with a refreshing Lemon flavor and no artificial stimulants. Regardless of your fitness, bodybuilding, weight loss goals, your chances of success increase greatly with our proprietary combination of great tasting L-carnitine and D- Ribose. Ready to purchase? 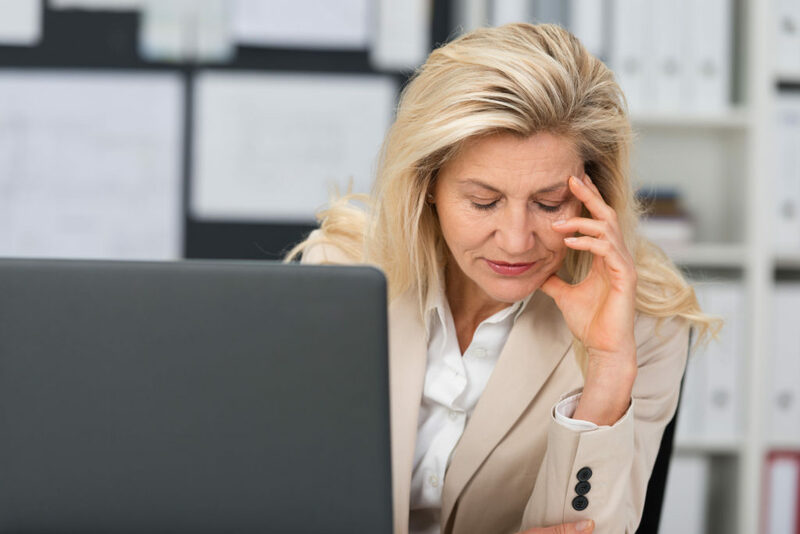 Just click on the link below, and open our secure easy-to-order Fat to Energy LemonAid® fulfillment page. And don't forget, we offer free shipping for orders over $100. 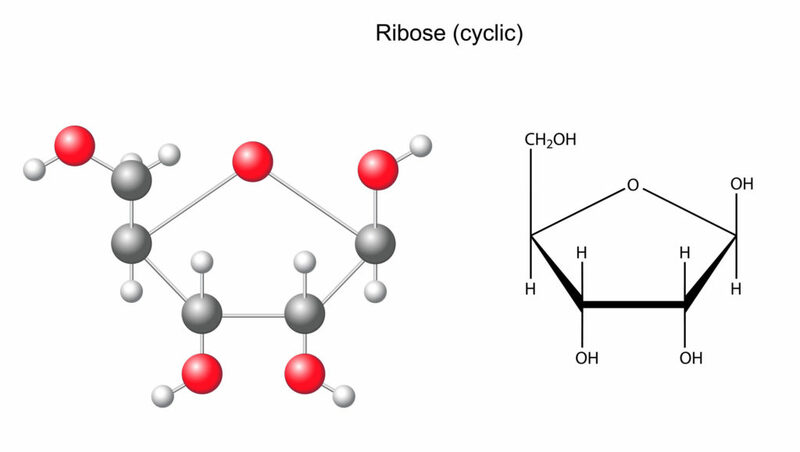 If you are looking to get lean, increase your energy and support muscle building then this is the amino acid combination you need. 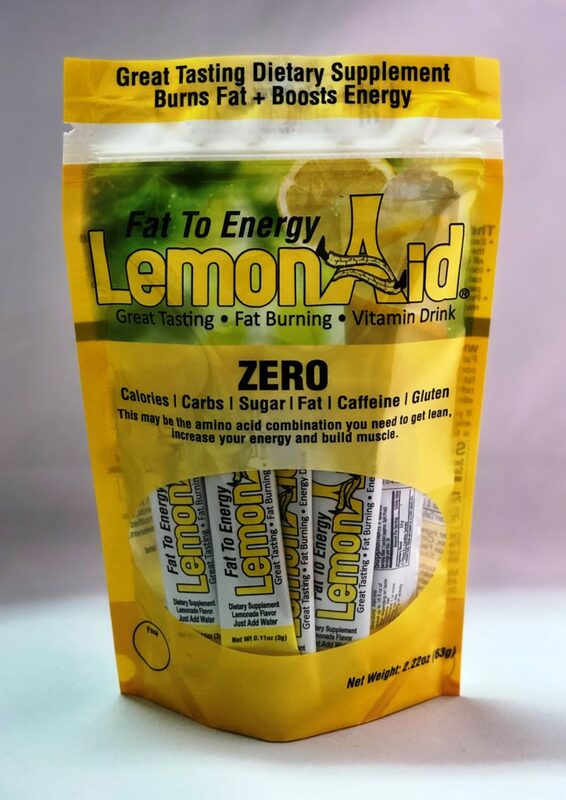 Fat to Energy LemonAid® is a unique combination of L-Carnitine tartrate and D-Ribose powder with a refreshing Lemon flavor and no artificial stimulants. L-Carnitine is a natural fat-burner and helps keep your body from storing fat. How? 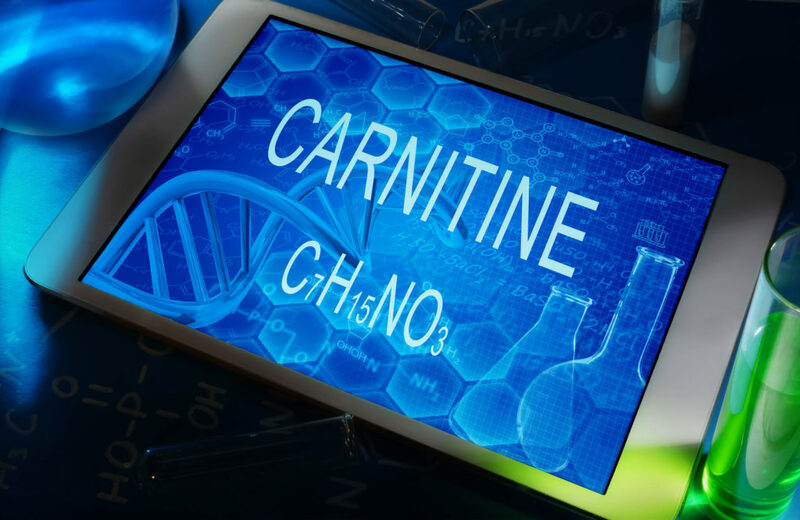 L-Carnitine transports fat absorbed from your meals into the mitochondria of the cells, to be burned up as energy instead of being stored as fat. Linda Morris My name is Linda Morris and I was born and grew up in Iowa. I studied business at Iowa State University and half way through my degree I was hired as a flight attendant and flight service manager for Trans World Airlines. I was based in St. Louis with TWA for 15 years. During this time I was on a quest to overcoming 22 years of 24 hours a day migraine headaches, allergies and a neck challenge I was born with. I proceeded to search out 17 different types of doctors, therapist and alternative medicine practitioners with no relief. Finally I was introduced to products from a Japanese Health Research Institute that within 4 days of using I awoke without any discomfort. This led me to educate myself on their technologies. I have been an independent wellness consultant for the company 20 years. They utilize products based on nature along with NASA technologies to create wellness products that assist the body in doing what it was intended to, to heal and repair itself each night in deep restorative sleep. They are the only total wellness company in the world and develop products that create filtered living water for both the shower and to drink, filtered healthy air, vital energy sleep system, whole food organic nutrition, Ecocert organic skin care, pain relief and energy products and pet products plus a perfect meal replacement plus pro-biotic and green drink and the perfect meal replacement. I have designed, with the assistance of three MD’s “the last diet ever” to assist and educate individuals on how to curb carbohydrate cravings in seven days and to release excess diet for health, to balance blood sugar through diet, plus increase cognitive function. Along this path I created a detoxification business. I work with importing portable pure far-infrared saunas from Taiwan. This is a unique and special sauna that does not heat the head, which is much healthier. Individuals with high blood pressure can utilize this sauna unlike an enclosed wooden type sauna. It also releases about three times as many toxins from the body compared to a traditional sauna. I also sell, teach and do services using the B.E.S.T Energy Footbath. Another amazing product that oxygenates the blood and energizes the organs for an individual in 35-45 minute sessions. I have one client with sickle cell anemia, within one 35 minute session, she saw the oxygen level of her blood go up 10 points. The next path I found myself on led to emotional detoxification. I have two certifications in Advanced Psych-K, Emotion code, and Access Consciousness Bars. 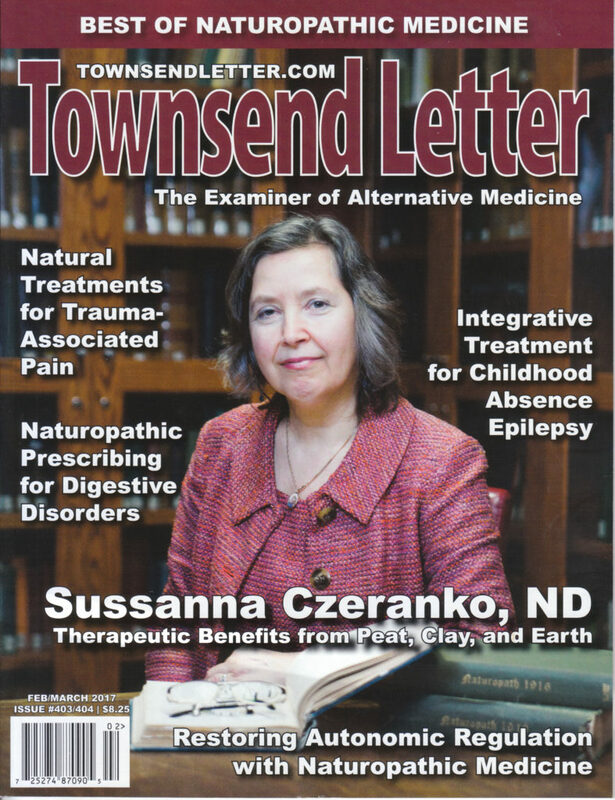 All geared toward releasing trapped emotions that often contribute to disease and discomfort. 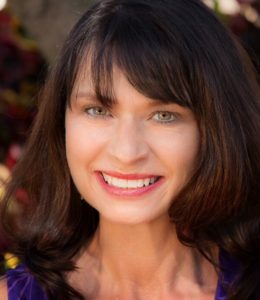 I am a student of finding solutions to health, energy, discomfort and sleep issues. I am well connected and well respected in my field and I love what I do. Thank you, and I look forward to hearing from you. Is it ok to add my LemonAid® to another beverage such as ice tea or in my morning protein shake? Answer: Yes, absolutely. Mixing LemonAid® with ice tea makes a healthy “Arnold Palmer” beverage. Whatever your preference may be, drink it. You may even add a tablespoon of chia seeds to make a healthy fiber beverage with that nice chewing sensation. I notice my LemonAid® powered has becoming lumpy. Did I do something wrong? Is the product still good? Answer: You did nothing wrong. Humidity plays a major part and how the product is handled. Store LemonAid® at room temperature avoid heat and make sure to tighten lid after each serving. If your LemonAid® has begun clumpy it is still good! If this has happens just take the same measured amount of LemonAid® and place in your drinking cup with half the amount of water normally used and even maybe a couple of ice cubes; Shake, then let sit for 5 minutes. Now fill your container the rest of the way and shake it once more or put in your blender and mix. Now you should be able to enjoy your LemonAid®. How much water should I use? Answer: It is best to use 16 ounces of water to one scoop of the LemonAid®. How Can I Know If I Have Enough Carnitine? Regardless of what your fitness, bodybuilding or weight loss goals are, losing fat or gaining muscle, your chances of success will increase greatly if you have L-carnitine and D- Ribose in your supplement arsenal. To read our brochure, click Read More below, and then click on the linked marked HERE to view our brochure. © 2016 | All Rights Reserved | FatToEnergy.com and LemonAid® Drink. 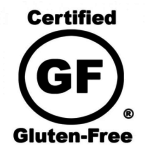 FDA Disclaimer: Statements found on this website have not been evaluated by the Food and Drug Administration. These products are not intended to diagnose, treat, cure or prevent any disease. ALWAYS CONSULT WITH YOUR PRIMARY CARE PHYSICIAN before beginning any supplements/vitamins, exercise, or diet plans.